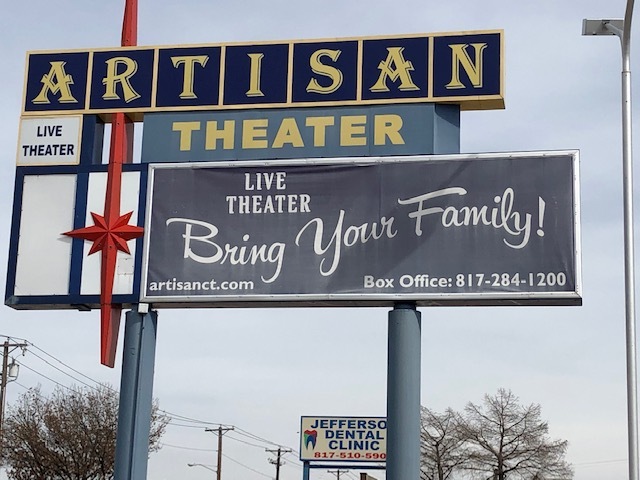 Hurst, Texas--Artisan Center Theater in Hurst, the largest community theater in North Texas, is producing a world premiere play, AMON! 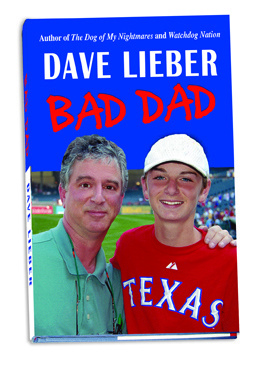 The Ultimate Texan, written by renowned journalist and longtime Texan, Dave Lieber. Founder and Executive Producer DeeAnn Blair made the decision to re-schedule You Can’t Take It With You, the play originally slated for this time slot, to a later date to be announced. 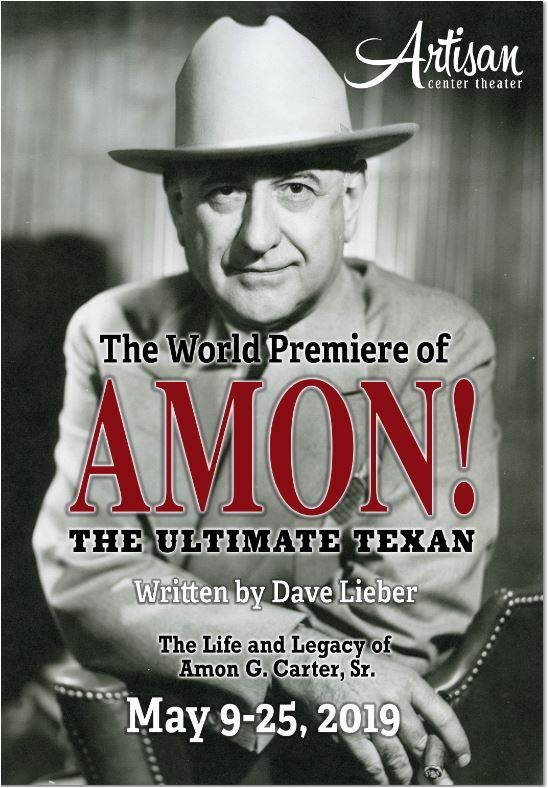 Richard Blair, Co-Founder and Executive Producer stated, “When we read Mr. Lieber’s play, we were stunned and transfixed at the humor, passion and visionary legacy of Amon G. Carter. To a person, we all agreed, THIS STORY MUST BE TOLD! Visit the play’s official website: AmonPlay.com. 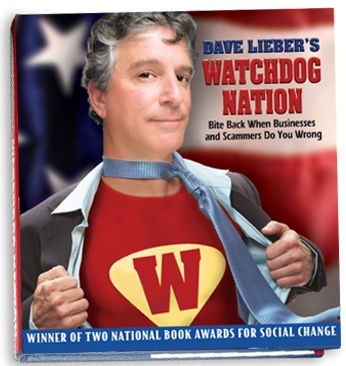 Lieber’s book, a companion to the play, will be released along with the theatrical production. Veteran actor/director/teacher and Birdville ISD Schools Trustee Kelvin Dilks has been selected to play the role of Mr. Carter. The play will be developed and directed by Connie Sanchez. AMON! 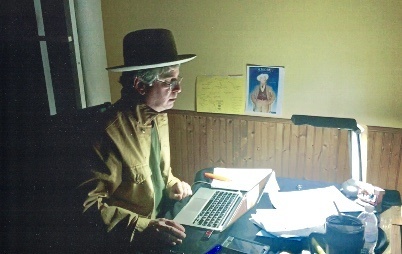 The Ultimate Texan by Dave Lieber will be in development until May 3, 2019 with private previews to various corporations and foundations May 6-8. The production will open for a limited engagement of 11 performances. More details are available on the theater website (www. ArtisanCT.com). 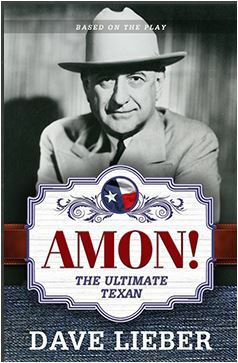 Amon G. Carter, Sr. not only founded the Fort Worth Star-Telegram, he had direct historical connections to many major Tarrant County corporations including Lockheed Martin, Bell Flight, American Airlines, KXAS-TV NBC5, WBAP NewsTalk 820, General Motors among others. The foundation named in his honor has donated hundreds of millions of dollars to worthy causes throughout Texas and the world. His legacy is said to be a direct impact of trillions of dollars to the local economy over the past century. 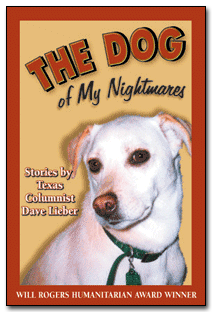 columnist for more than 25 years – first at the Fort Worth Star-Telegram and now as “The Watchdog” columnist at The Dallas Morning News. 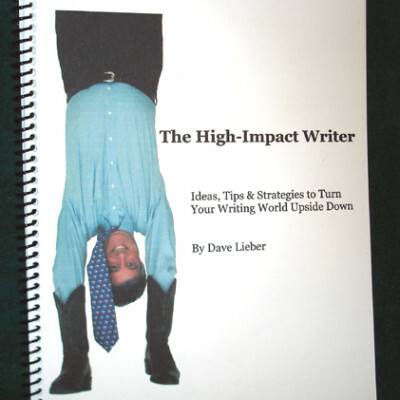 The author of eight books, Dave is also a certified professional speaker, one of only a thousand in the world. He specializes in teaching strategic storytelling to businesses, groups and individuals. founded in 2003 (IRS Non-Profit EIN 81-0575548) for the purpose of serving the community with high quality, family-friendly entertainment, theatrical education for youth that includes dance and performing arts classes throughout the year and community outreach programs serving local schools and senior centers across Tarrant County.